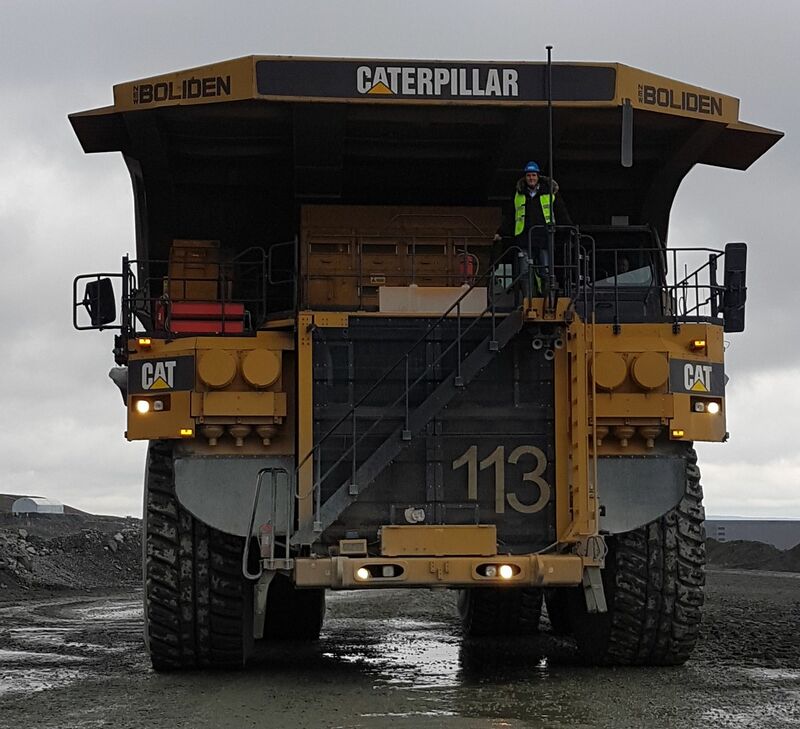 Photo showing me on top of a mining truck with a capacity of 320 tons of ore. Photo from Aitik mine in Lapland, Sweden. These things are enormous!! !